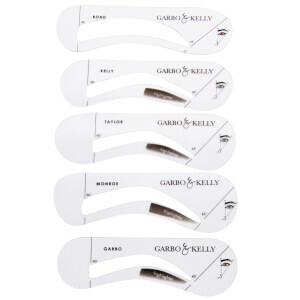 Garbo & Kelly's specialty is definitely the brows, with a whole heap of high quality products marketed towards maintaining, grooming, shaping and defining this part of the face. After all, recent years have proven to us just how important brow maintenance is! 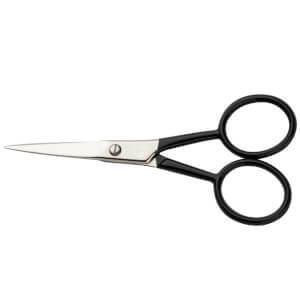 Having full, groomed brows is a thing of envy nowadays, so play them up. With Garbo & Kelly, you've got a few options when it comes to imparting a bit of colour onto the brow area. If you're just starting out in this area, we suggest grabbing hold of one of their easy-to-use Brow Perfection pencils. 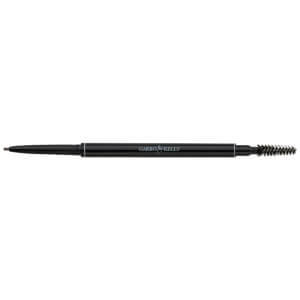 This double-ended, retractable pencil is perfect for defining the entire brow - the thin tip allows you to give the illusion of small hairs. 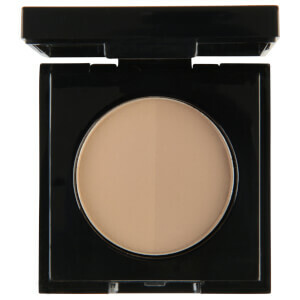 Press a little harder and shade out the thicker parts of the brow for a quick application. 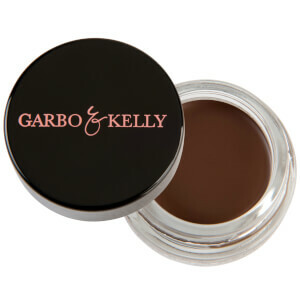 If you're a seasoned brow expert, maybe you'd like to opt for the Garbo & Kelly Brow Pomades or Powders. The pomade is workable and will help set brow hairs into place, erasing the need for a clear gel on the tail end of your brow. At the front, go a little lighter and mimic individual hairs by stroking upwards with a small amount of pomade on your brush. 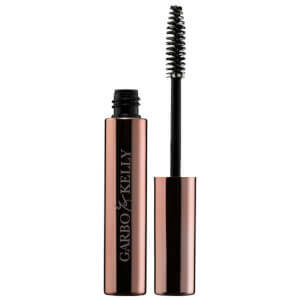 We love the Garbo & Kelly Brow Brush with these two products! If a powder is more your speed, the Garbo & Kelly Brow Powder will be your new best friend! With two shades in the one compact, this product is perfect for everyday use. 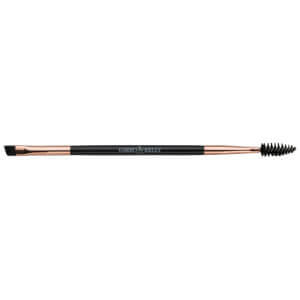 Use the darker colour to define the tail end of the brow. 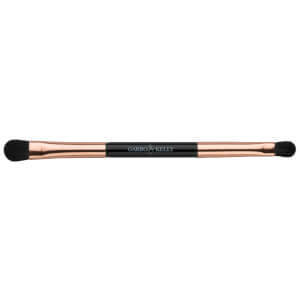 Lessen how much product is on your brush as you near the front section of the brow. Then, switch over to the lighter colour and create little hairs as needed. Ever wanted to contour and highlight like a celebrity MUA or a Kardashian? Well, Garbo & Kelly have you sorted, with their range of dedicated contour and highlight kits. Define and sculpt the entire face for a fully dimensional look. 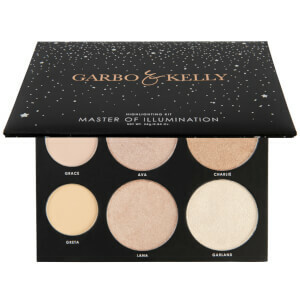 Achieve that professional yet ethereal glow with the Master of Illumination Palette, featuring six unique shades that'll ensure your cheekbones are visible from a mile away! 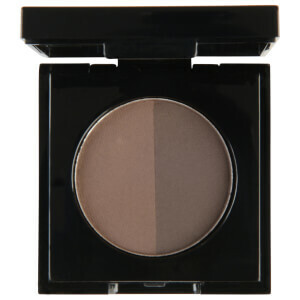 These colours are suited to a variety of skin tones, so if you're a makeup artist looking for a handy highlighting palette to add to your kit, this product is ideal. 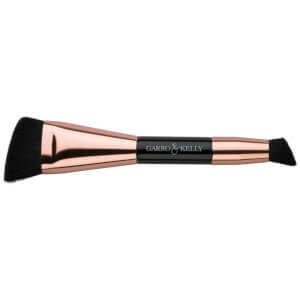 Carve out the planes of your face with the Instagirl Contour Kit (a fave of Shani Grimmond's!). 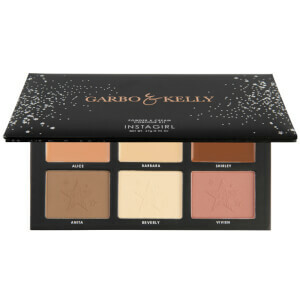 This palette features a few shades that are ideal for brushing along the cheekbones, chin, forehead and along the sides of the nose, to create the illusion of more definition. Then, sweep the lighter shades in the areas you'd like to highlight. The yellow 'banana' colour is perfect for setting under the eyes so that your concealer stays all day long. Our favourite brush to use for contouring is the Garbo & Kelly Contour Brush, a double-ended tool that lets you sweep product broadly with one end, and focus in more tightly with the smaller opposite end. Of course, we can't forget about the Overnight Sensation Palette. We guarantee this product is going to absolutely fly off the shelves, as it houses a perfect mix of neutral, wearable shades and unique hues that'll help you to stand out. It was designed to help take you from day to night, and it does this flawlessly! Apply the buffs and browns in this palette for a casual day out or at the office. When it comes to going out later that night, though, smoke things out with the black shade. Pop the turquoise or rust colour on the lid and blend out thoroughly. How's that for the easiest day to night transition ever? Often, a makeup artist is only as good as their tools, something that Garbo & Kelly definitely recognise! They've created a few brushes and accessories that turn makeup application into the simplest process ever! We're obsessed with their Brow Guides, designed to help you sketch out your best brow based on how you'd like your arch and shape to look. Pop these over the brow and fill the inside in using one of their brow products - how easy! They've also got a range of luxe brushes and handy extras like tweezers and brow scissors that'll be appreciated new additions to your makeup bag!